When Norman Kent interviewed Willard Mullin for the Summer 1957 issue of American Artist magazine, he asked if some sports are easier to cartoon than others. "Yes," responded Mullin. "Take boxing... that's a natural; its full of action and, as such, practically draws itself." "This is true of baseball, hockey, basketball, and football." "Rowing, auto and harness racing are more difficult." 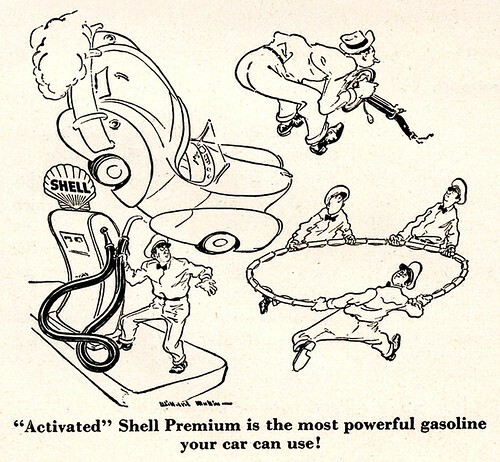 Mind you, looking at the auto-related ads Mullin drew (below), its clear he had no trouble investing even the most rigid and mechanical of objects with that special Willard Mullin sense of plasticity and motion. 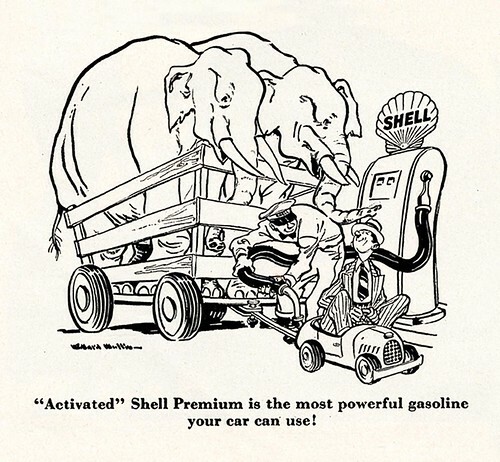 Kent describes Mullin as having done "the occasional advertising drawing" and its true that he did not seem to have produced the volume of ad work some other 50's cartoonists did. 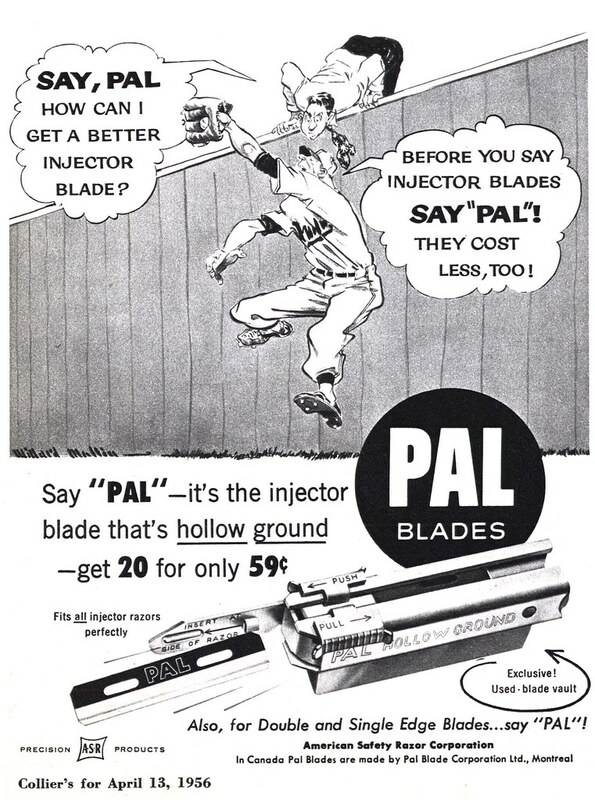 Thanks to Pau Medrano, of Barcelona, Spain, who contributed the Fisk Tire ad above and the Shell Oil ads below, we have more than just my small collection of Pal Injector Blades ads to enjoy today. "Did you know that Mullin is included into my Thesis? Yes! He illustrate a few ads for Fisk Tires in the “Fisk Facts” 1950 campaign. Another nice coincidence. The art of Mullin always reminded me in the master Jay Norwood “Ding” Darling (who, as a secret discovery in my Thesis, illustrated extenses campaigns in 1916 for Michelin Tires drawing an amazing Michelin-man). Mullin was also very active on advertising (my field of interest), as you can see in the attached images. I’m interested if someone has more information about the campaign for Fisk Tires, also if someone has other different Fisk ads images from the same campaign. 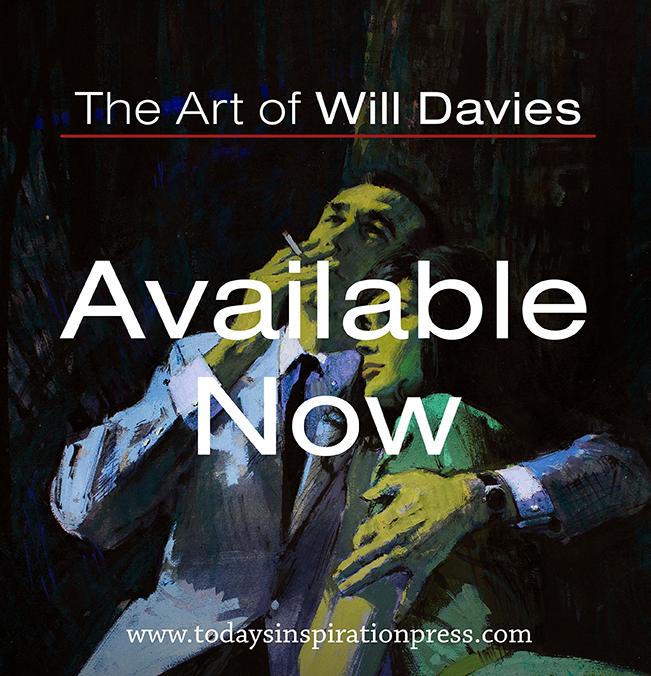 Also if you or other of your contributors have more advertising commercial art by Mullin." My thanks to Pau for contributing his scans and information! If anyone reading this post can help Pau with his research, you can contact me and I'll forward any info to him. * My Willard Mullin Flickr set. * Also, Harry Borgman has begun a second blog! Drop by Hairy Blogman to see what else harry Borgman's been up to lately. Thanks again for this wonderful post, Leif, and for all your help to my Master Thesis research! I always think he can be choosed as the perfect illustrator to draw the Jack Cole's original Plastic Man!!! Be in touch, my friend. 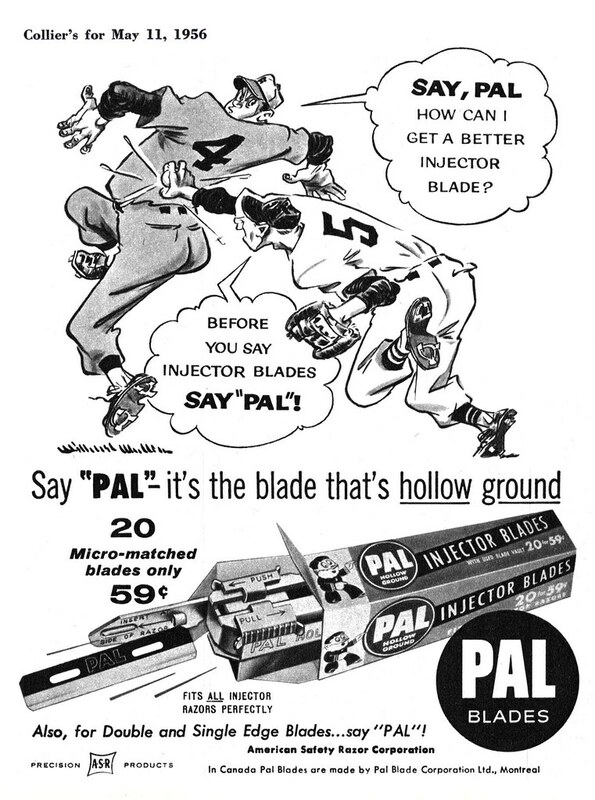 I love old ads. 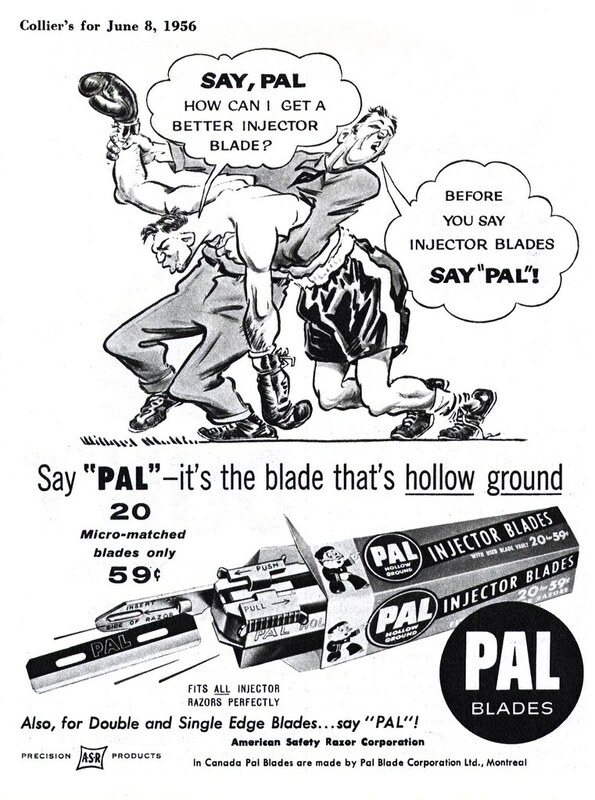 And I really like these old cartoon/comic-book types of ads. 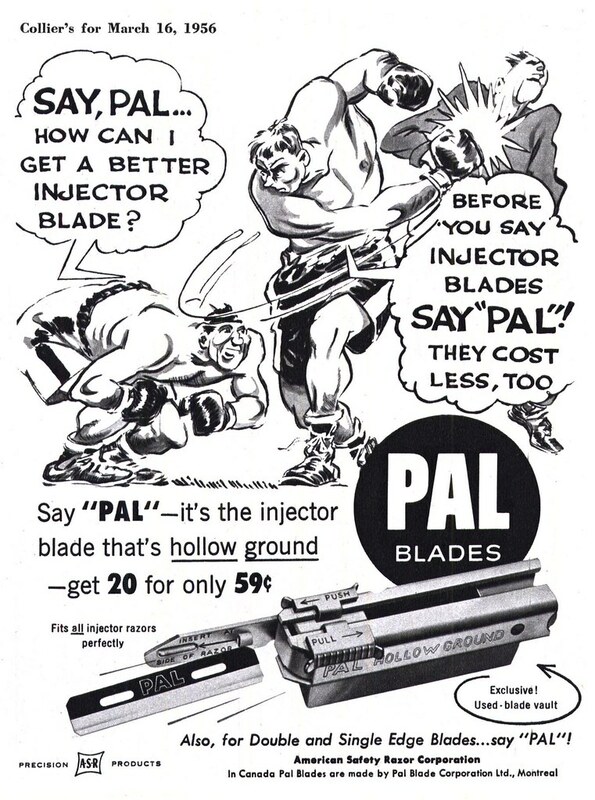 Many popular comic book heroes were created during the ’40s and ’50s, so it’s fitting that these types of ads were popular at that time. It’s kind of like using the newest fad, or technology, like how the Internet has revolutionized the ad market today. I guess advertising has always been up to the latest and greatest trends, huh?